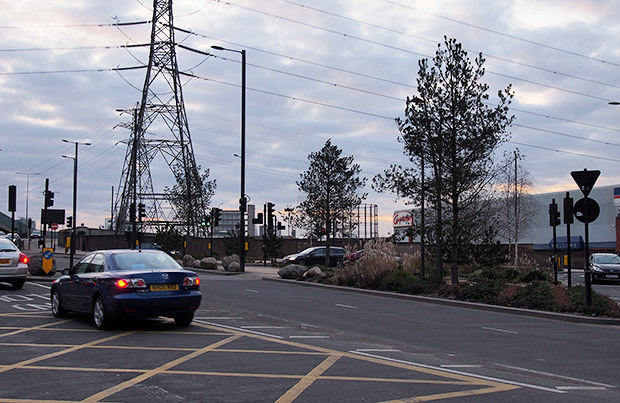 I hadn’t been back to Canning Town for a long, long time, but a walk along the Barking Road on Saturday afternoon proved to be rather a depressing experience – where have all the pubs gone? Although the Emirates Air Line cable car half a mile away has heralded huge improvements to the area around the Royal Victoria Dock, things looked a lot bleaker around the Barking Road. Within a few hundred metres I passed no less than three closed pubs, with no trace at all left of the once-famous music venue, The Bridge House. 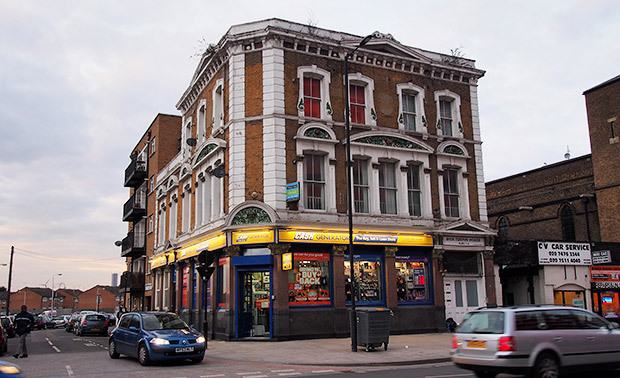 Laying claim to be the ‘first pub in the world with its own record label,’ the Bridge House was a lively East End music venue from 1975 to 1982, and was famed for its eclectic music policy. Bands who played the venue’s narrow stage included Iron Maiden, the Tom Robinson Band, Alex Harvey, Cockney Rejects, Depeche Mode, Wasted Youth, Dire Straits, U2 and Chas & Dave. I remember the venue particularly well, as I used to play there regularly and am also on their Mods Mayday live album. 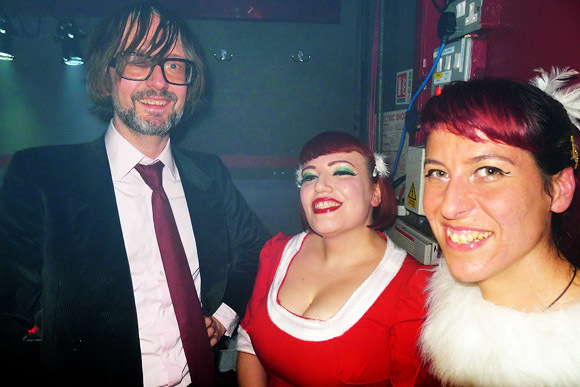 Coincidentally enough, my new band is doing a show with Chas & Dave soon! 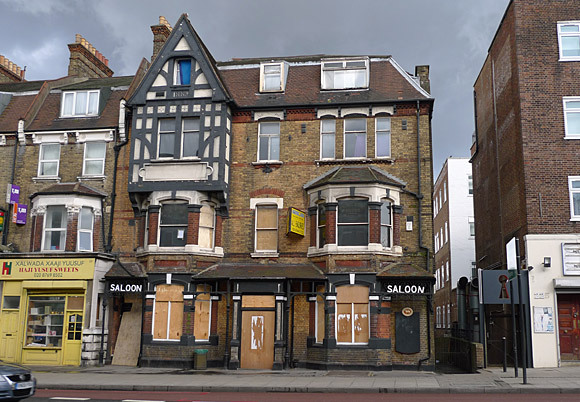 A short walk away from the site of the Bridge House is the Grade II listed former Royal Oak pub, on the corner of the A124 Barking Road and Oak Crescent. The pub used to have a boxing rink on the first floor, with Frank Bruno being a regular. 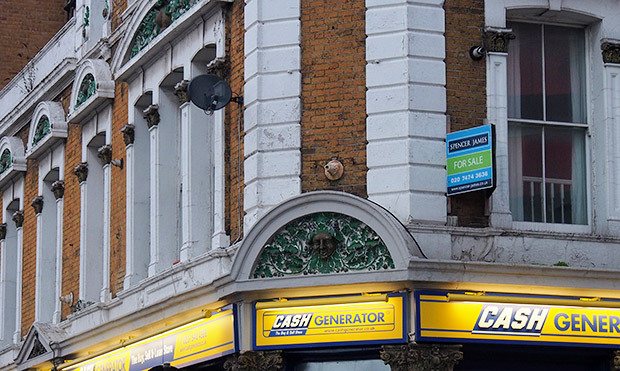 After closing as a pub, the building was used as a betting shop and is now home to Cash Generators. 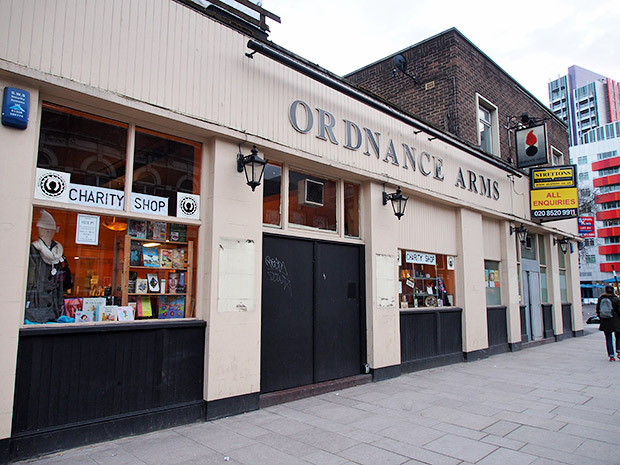 A short walk west can be found the recently closed Ordnance Arms. Built on the site of a 1870 pub bombed during the Second World War, the pub enjoyed a brief rebrand as “The Orange Kipper” in the 1990s before reverting back to its original name. 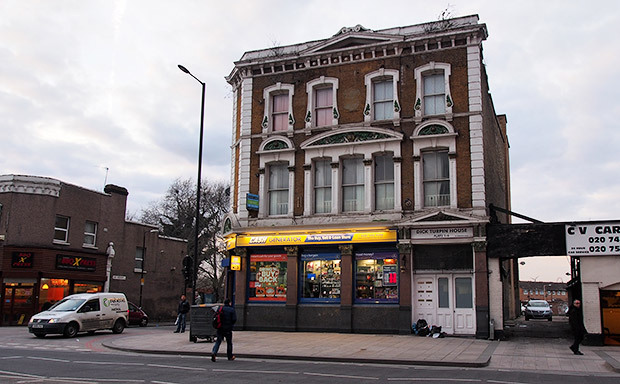 According to the Derelict London website, things got a little rough towards the end, with the license suspended in 2011 due to crime and disorder issues. There’s also a tale of the landlord being attacked after he refused to serve a customer his 31st drink. The attacker was later jailed for 16 months. 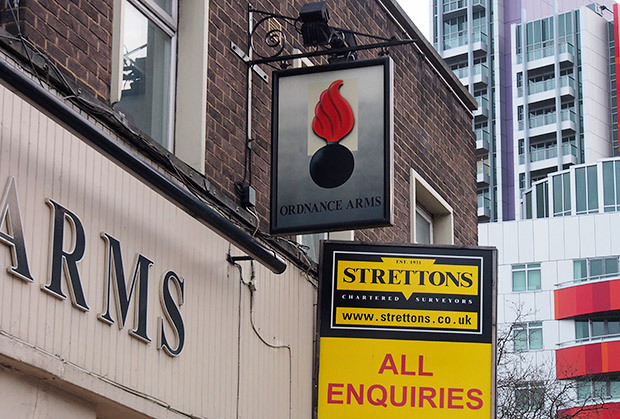 After closure in 2012, the premises are now used as a charity shop although the pub signage remains. 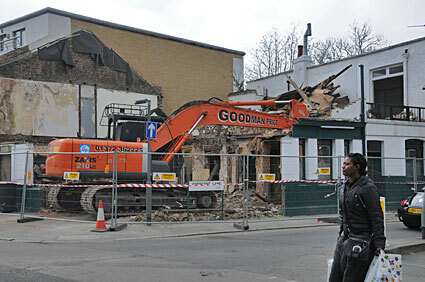 It’s been proposed to demolish the building and replace it with a retail unit and flats. Though many of the pubs locally have closed, the Bridge House 2, can be found not far away on Bidder street. Also there’s a gem of a live music venue called Arch1 Members Club on Cranberry Lane not far from star lane DLR. Why was the Bridge House closed down. My Father Richard Davis was a tennant of the Royal Oak during the last half of the 1960’s. I never visited it myself but Im assuming its the one on here. I will never forget him telling me about the night Reggie Kray came in with Barbara Windsor…. 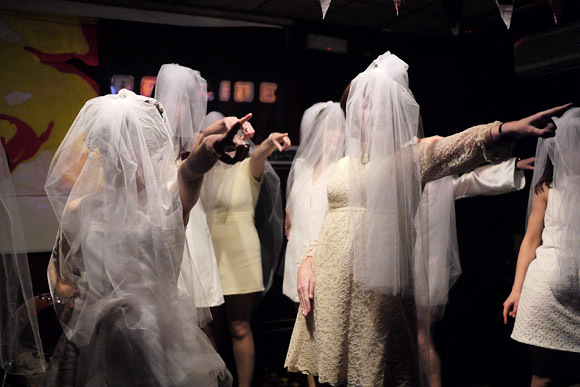 I used to know the Murphy’s well – my band used to play at their pub.